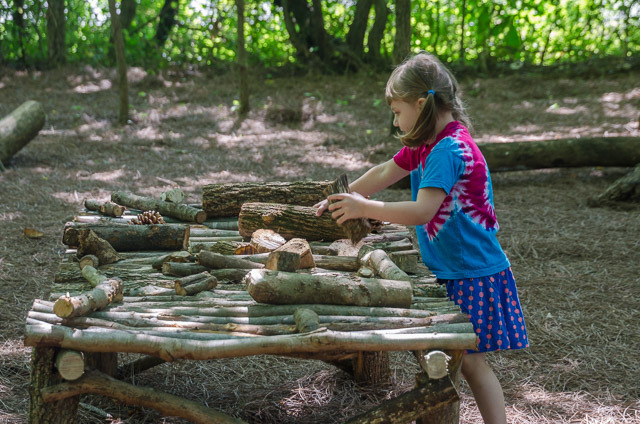 Inspiring children through positive outdoor experiences! 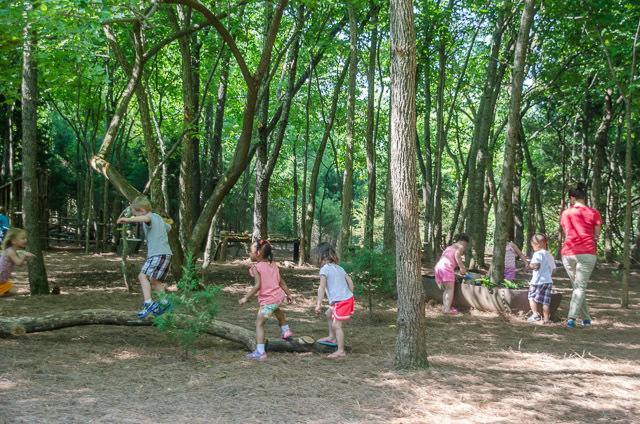 Stonebrook Forest brings a richer and deeper outdoor experience of open-ended creative play and investigation to children where nature can be perceived, observed, and touched. 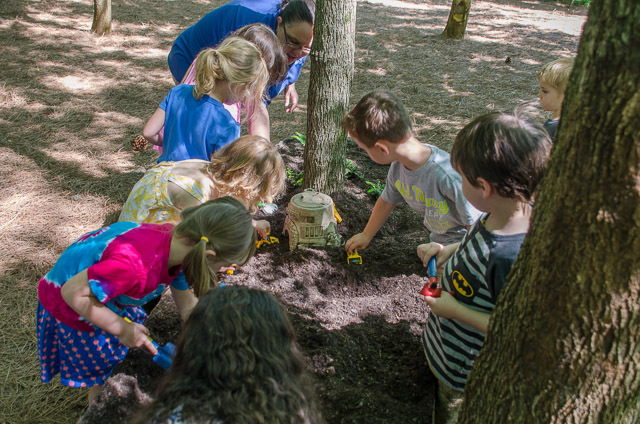 Birds, insects, plants, trees, soil, and water can be experienced first hand. 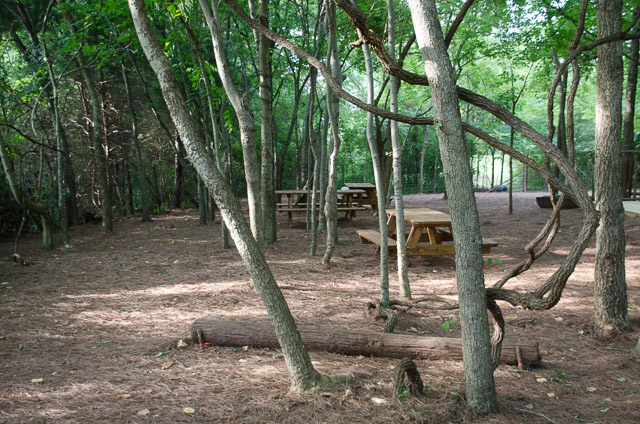 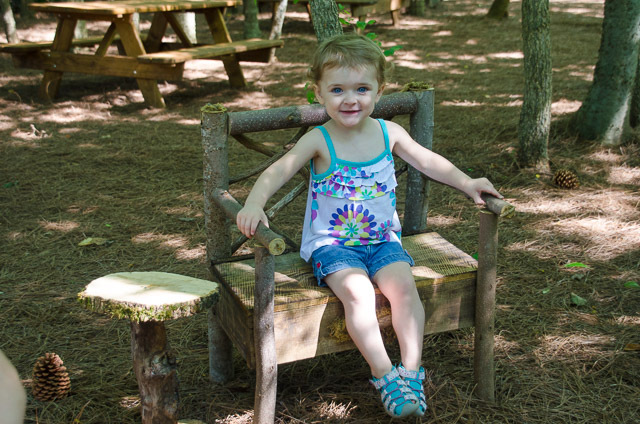 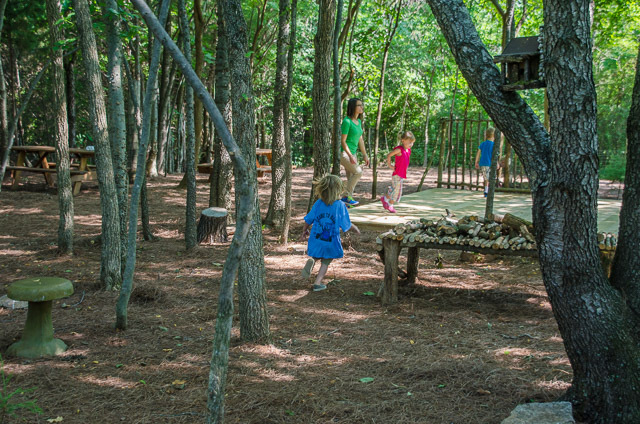 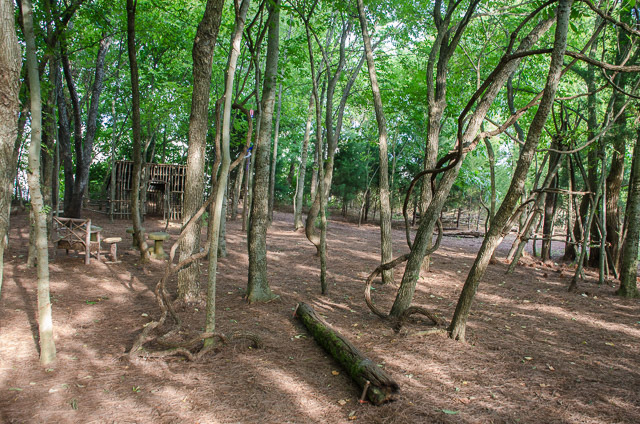 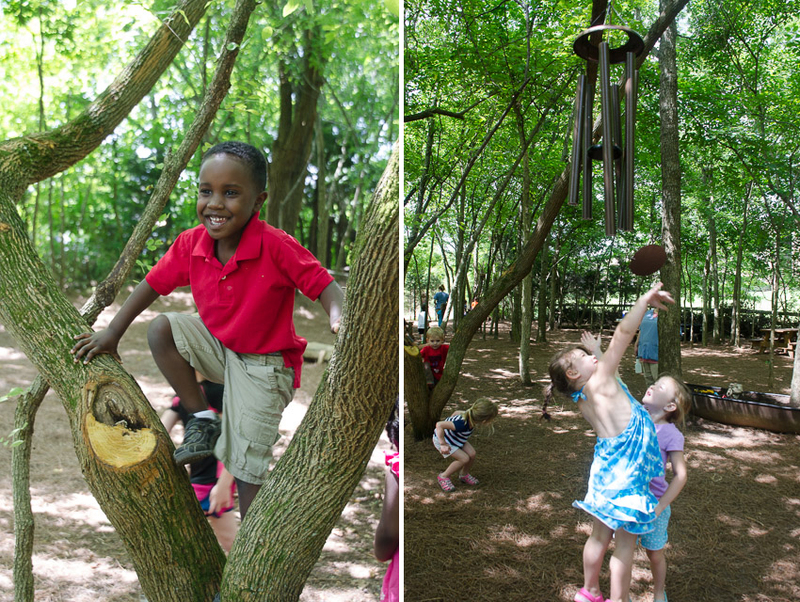 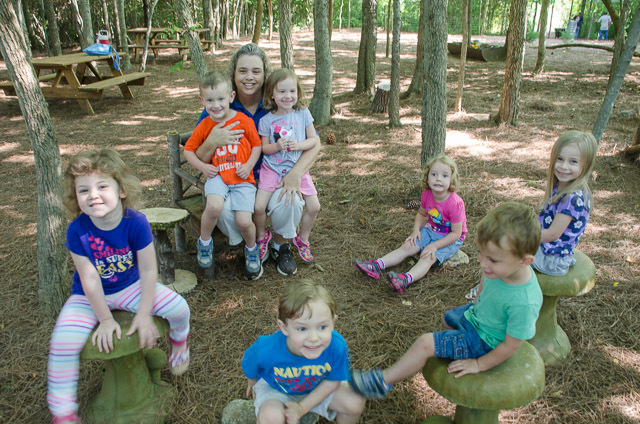 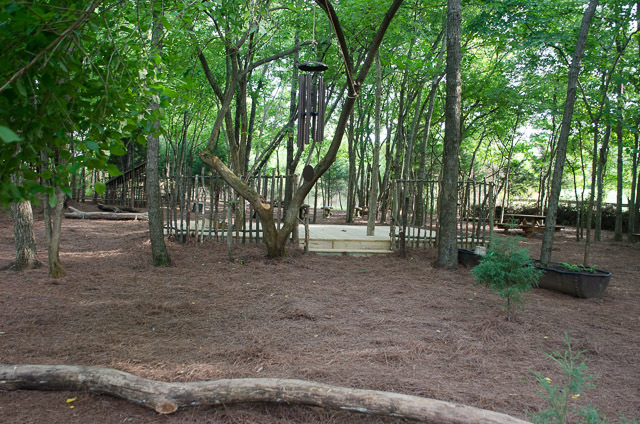 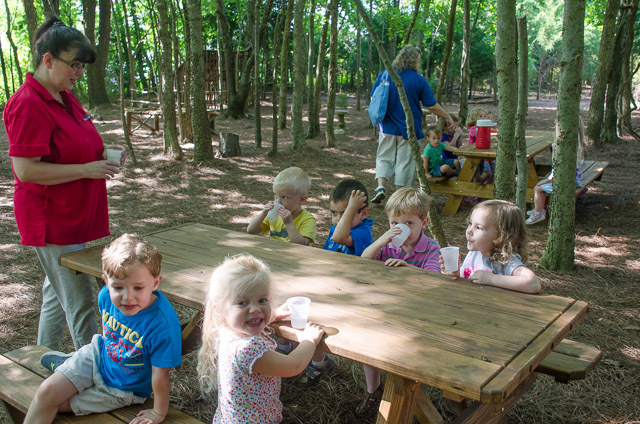 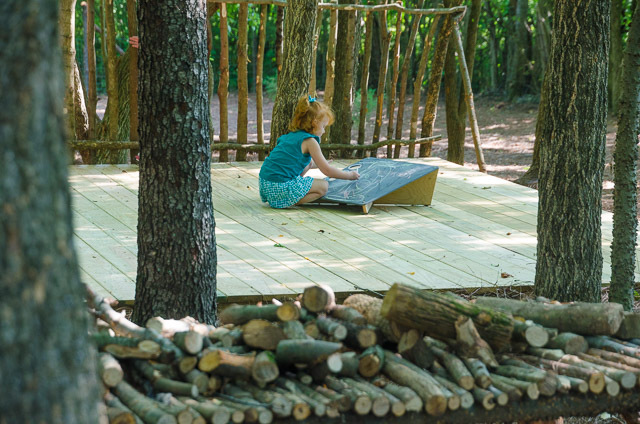 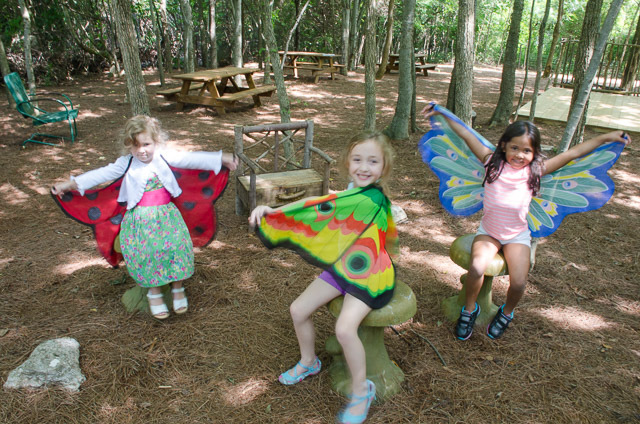 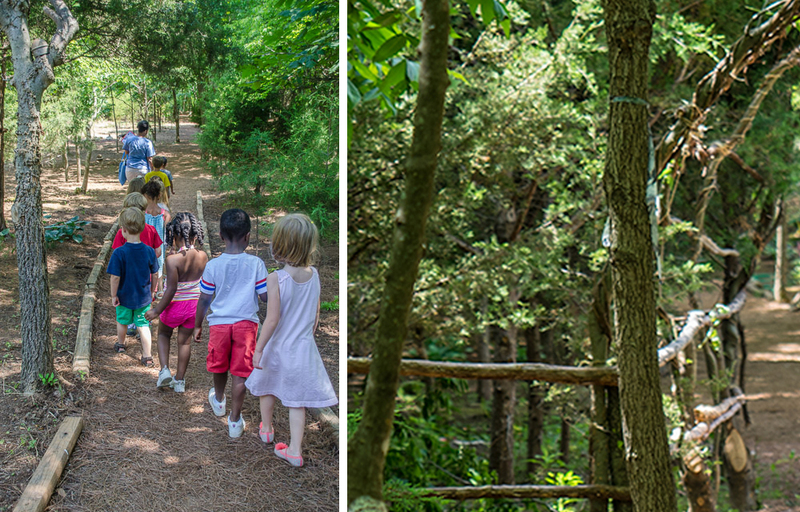 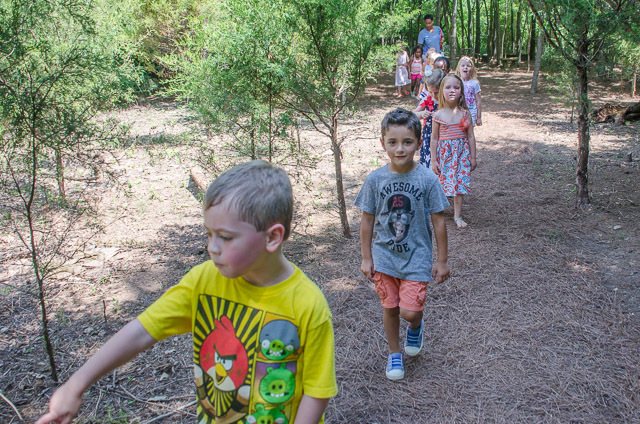 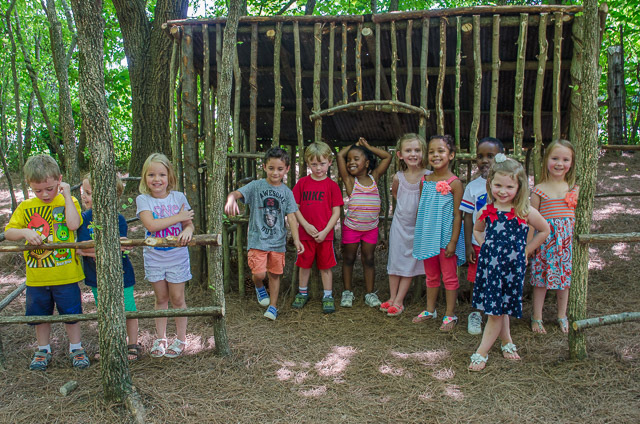 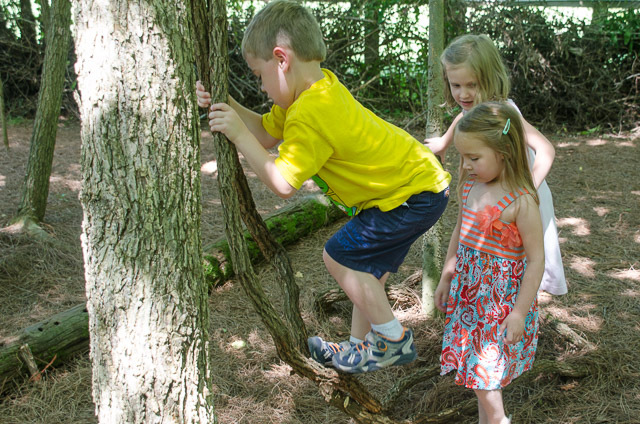 In addition to providing a space where children can let their imaginations soar, Stonebrook Forest also serves as a unique, one of a kind, outdoor classroom. 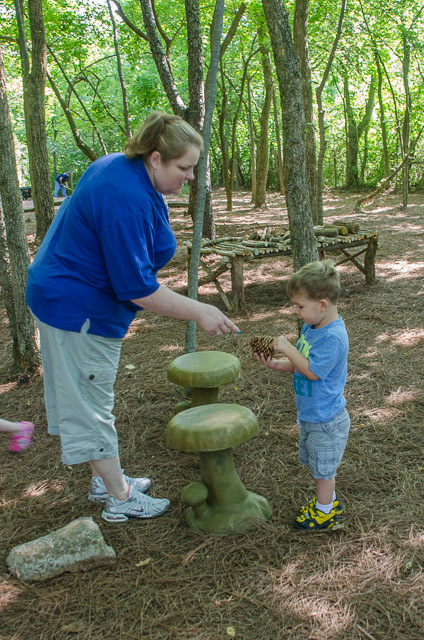 From the infants to the preschoolers, learning occurs through countless types of physical and sensory play, curiosity, and investigation. 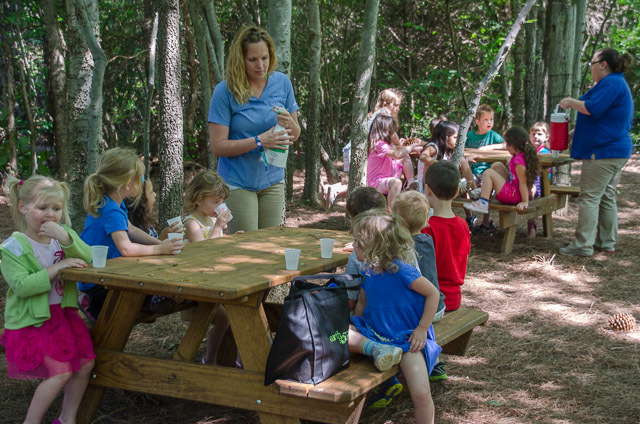 Informed stewardship of the environment is fostered. 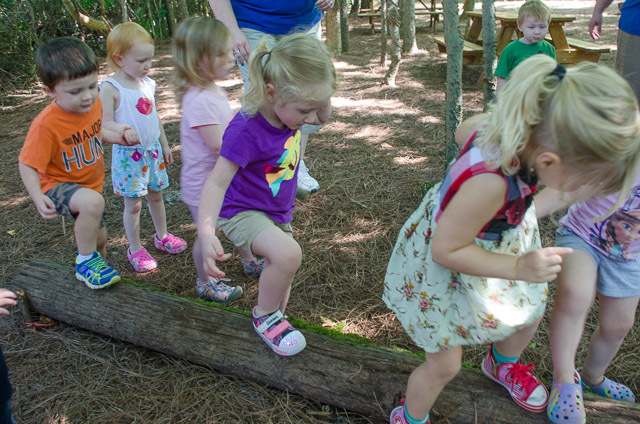 Children are given the opportunity to experience their own connection with and in the natural world. 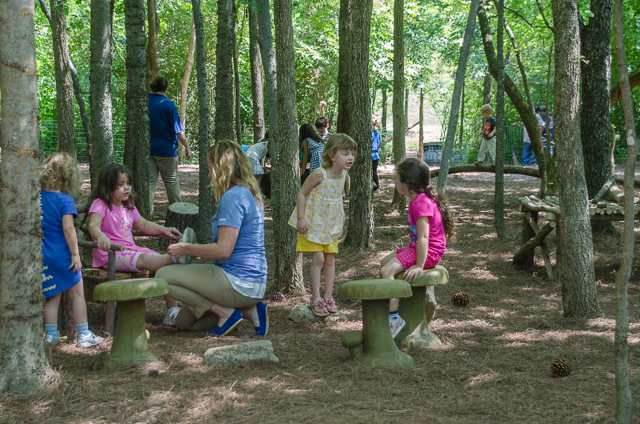 Scientific research in early childhood development is revealing the critical connection between time spent in nature and a child’s developing brain. 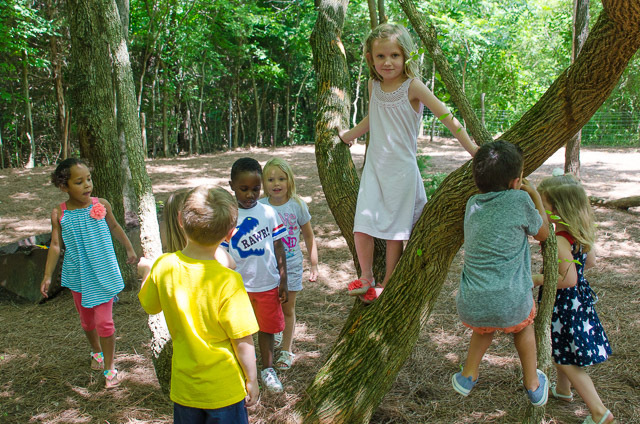 Immersive time in nature fosters a child’s intellectual, emotional, psychological and physical growth. 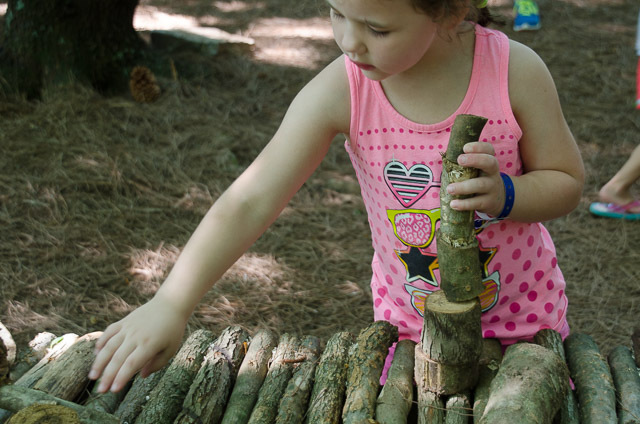 Noticing differences between objects, like seeds and burrs, helps wire the brain, nurturing initial math and pre-reading skills that develop from the ages of one through four. 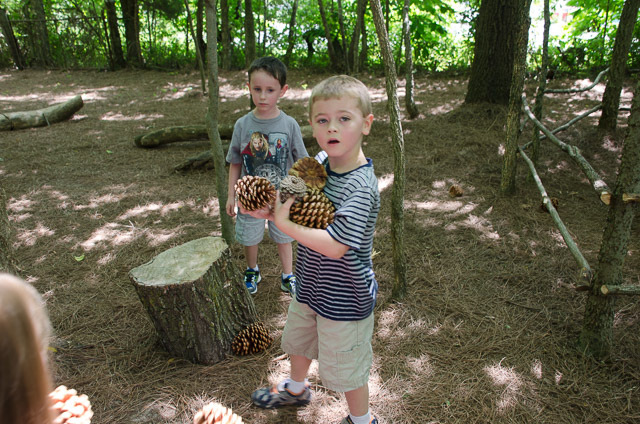 “They learn observation skills after just a few visits,” says one teacher. 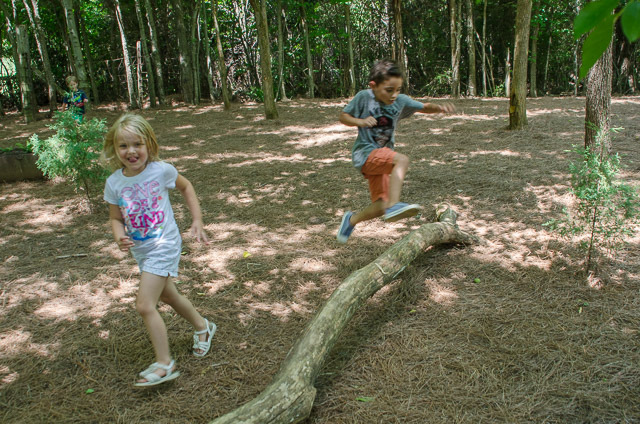 “Parents will tell me, ‘I can’t believe what my child sees now.’” Studies also show that just 20 minutes spent outdoors improves concentration in children with attention-deficit hyperactivity disorder as much as, if not more than, medication. 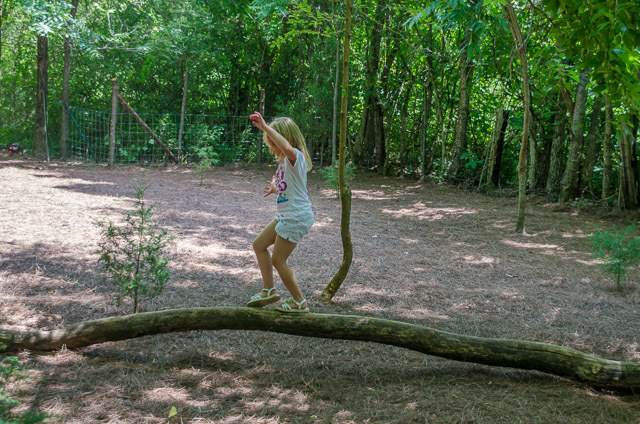 That’s in addition to the physical benefits of exercise and exposure to vitamin D (which helps build strong bones). 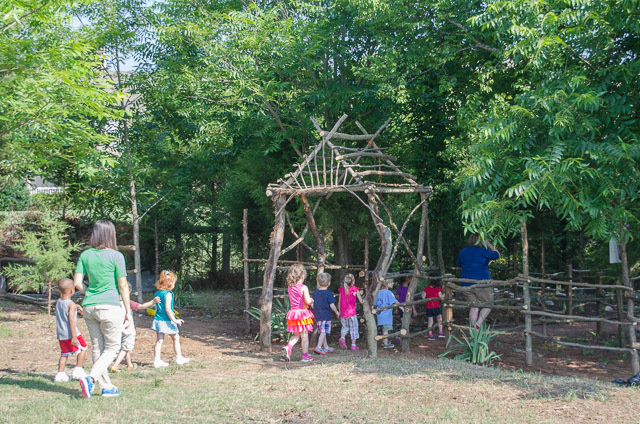 For all of human history and prehistory, experience in the natural world has helped shape our species, including our brains. 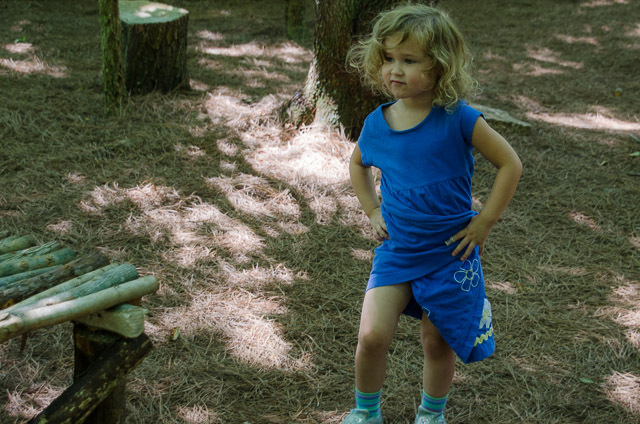 That huge and ongoing influence cannot be ignored.